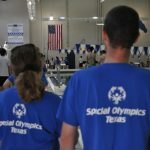 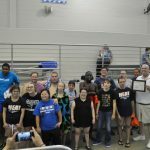 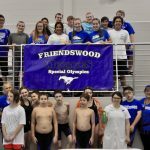 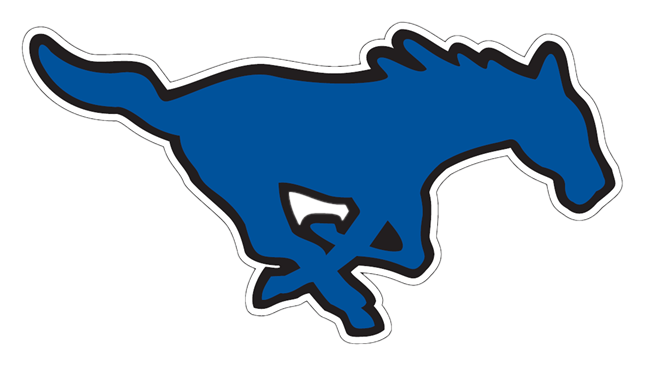 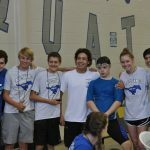 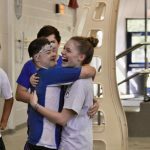 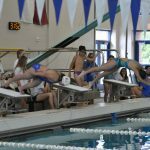 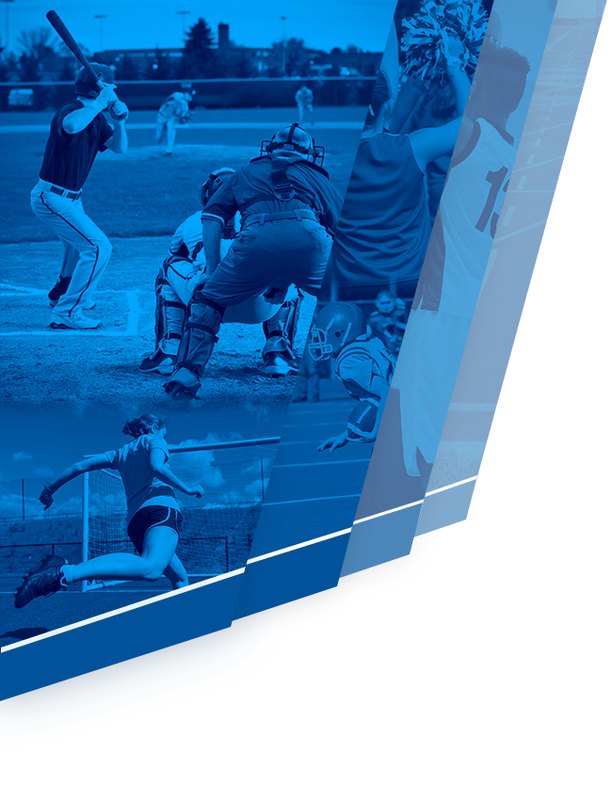 The 2017-2018 Friendswood High School swimmers volunteered to host a Special Olympics meet that had been displaced by Hurricane Harvey. 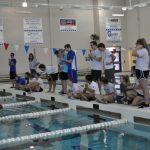 The FHS swimmers and divers ran the meet and cheered on the athletes as they competed. 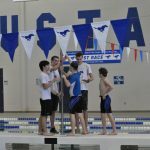 The meet was held September 24, 2017 at the FHS Natatorium.